Canadian tenor Ryan Nauta is entering his second year of the M.Mus (Voice and Opera) program at McGill University; however, he considers his musical career to have started at the age of three while singing along to the Jeopardy theme song. At McGill University, Ryan performed in productions of Lucia di Lammermoor and Bernstein’s Candide. Other recent performances include Jan Dismas Zelenka’s Missa Votiva and Marc-Antoine Charpentier’s David et Jonathas with La Compagnie Baroque de Mont-Royal. 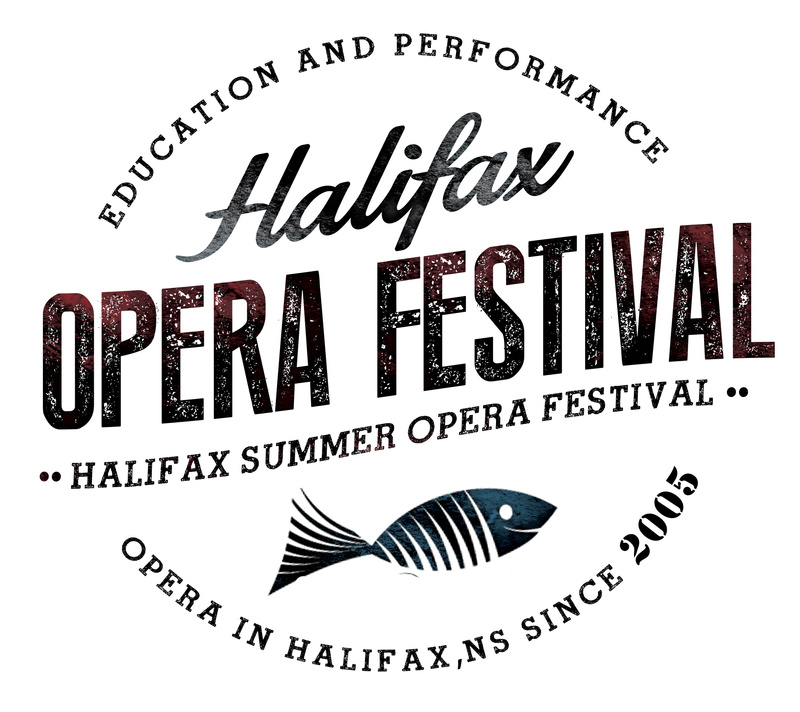 He looks forward to performing the role of Lysander in Benjamin Britten’s A Midsummer’s Night Dream with the Halifax Summer Opera Festival this August, and the titular role in Britten’s Albert Herring with Opera McGill this November. Ryan recently completed his baccalaureate in Voice Performance at the University of Western Ontario, where he performed in various operas, including Die Zauberflöte, La Bohème, City Workers in Love, and La Cenerentola. Ryan is currently studying with tenor John Mac Master and has appeared in masterclasses with distinguished artists such as Nana Mouskouri, Julian Prégardien, Tom Diamond. In his spare time, Ryan enjoys reading novels and watching television quiz shows.